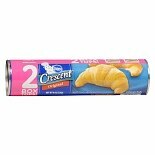 Shop Pillsbury Crescent Dinner Rolls (1 oz. )1 oz. 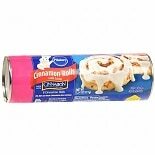 Shop Pillsbury Refrigerated Rolls with Icing 8 Pack (12.4 oz. )12.4 oz. 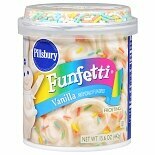 Shop Pillsbury Frosting (15 oz. )15 oz. 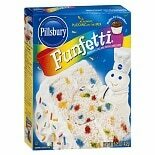 Shop Pillsbury Funfetti Premium Cake Mix with Candy Bits Funfetti (15.25 oz. )15.25 oz.